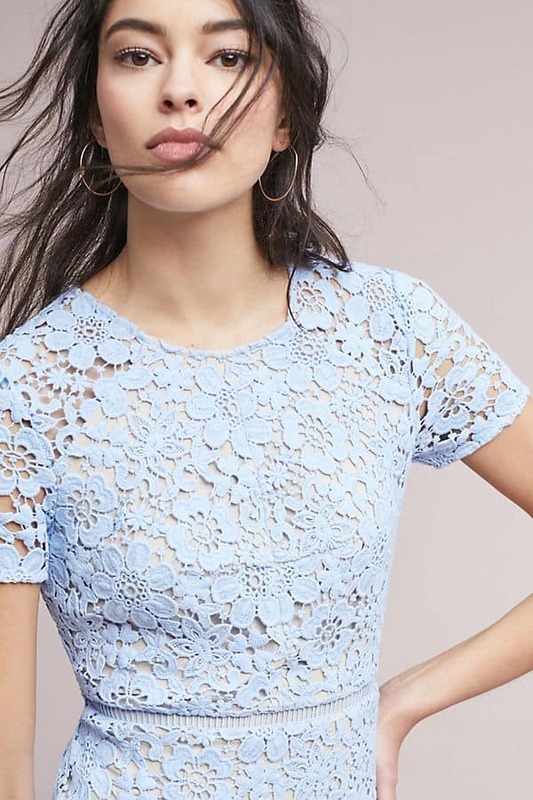 Ok, I’ll admit it, light blue is one of my absolute favorite colors for wedding guest dresses. Yours too? Well then I hope you’ll love this selection of light blue dresses that are ready to take you to your next wedding or special event. These pale blue dresses will work for wearing to parties, for wedding guest attire, bridal shower attire, and some will work for bridesmaid dresses! 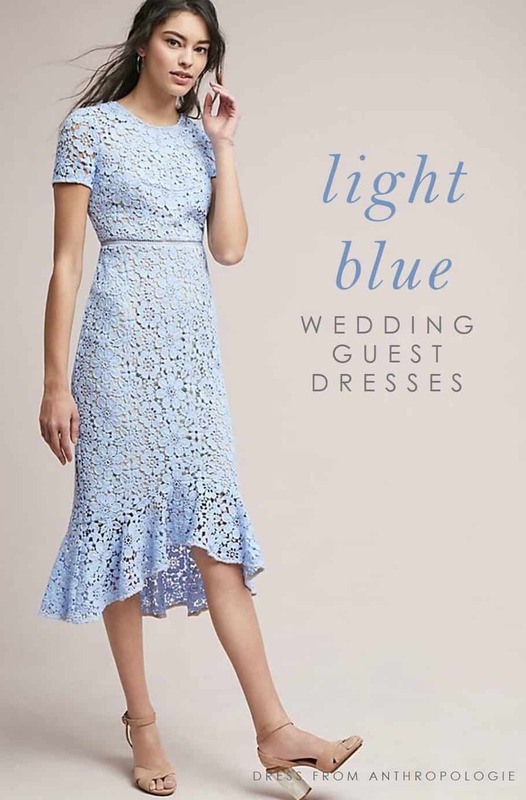 If you’re a member of the wedding party looking for a light blue dress, see my page for Light Blue Bridesmaid Dresses and Light Blue Dresses for Mother-of-the-Bride or Mother of the Groom .